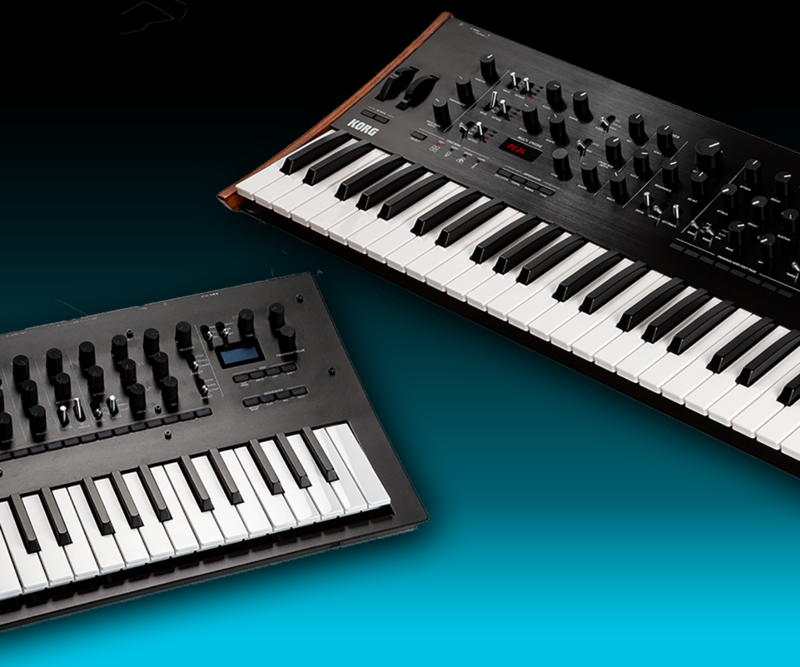 prologue and minilogue xd share an open development API (Application Programming Interface) that allows users to extend the possibilities of the hardware via an SDK (Software Development Kit) and dedicated development tools. Via this SDK custom digital oscillators can be created for the MULTI ENGINE, and custom modulation effects can be added to the existing modulation effects. Users can then load these new custom oscillators and modulation effects into their prologue via the prologue Librarian application (Mac and Win). * Upload your prologue's firmware to the latest version to load your Custom Oscillators and Effects and fix some tunning issues. * To manage the sound programs, User Oscillators and Effects in your prologue you will need the prologue Librarian application. 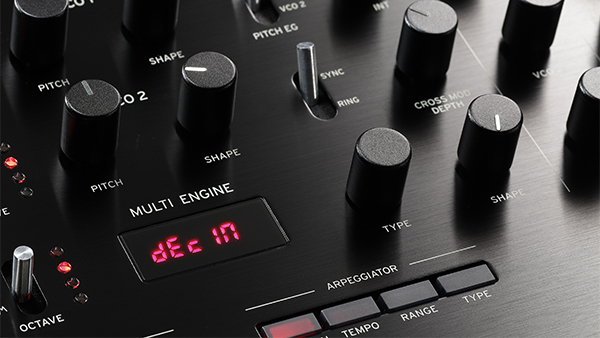 prologue’s MULTI ENGINE section has 16 user slots to accommodate custom oscillators. Once loaded via the prologue Librarian application these custom digital oscillators coexist alongside the VCOs of each voice, play with the same polyphony and multi-timbrality, and are processed through the same analog signal path. 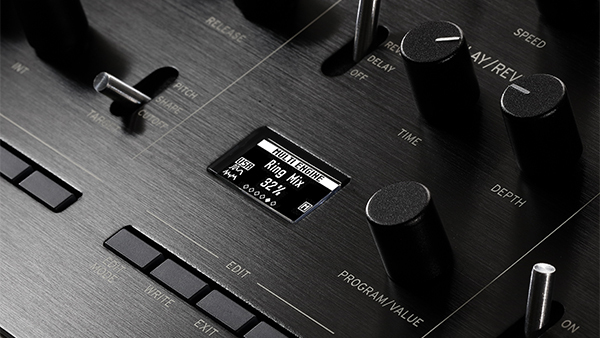 The shape knob can be used to control parameters of the custom oscillators and up to 6 other parameters can be exposed via the program edit menu. prologue’s effects section also has 16 user slots to accommodate custom modulation effects, 8 user slots for Reverb effects and 8 slots for Delay effects. Once loaded via the prologue Librarian application these custom effects will appear alongside the existing modulation effects. 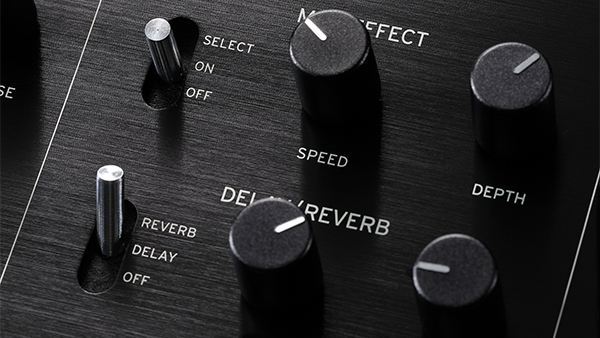 The speed and depth knobs can be used to control parameters of these custom modulation effects. Custom oscillators/effects created by, or in collaboration with, KORG are featured on the Librarian&Custom Content page. 3rd party developers are free to distribute their custom oscillators/effects through alternative channels such as community websites, forums, GitHub etc and in some cases featured here. In addition to the usual program management functionalities, the librarian application can be used to load and remove custom oscillators and effects via USB MIDI. The Librarian is a user-friendly software that allows you to manage the sound programs, the custom oscillators and effects on the prologue. Will there be a patch editor to customize internal parameters of the on-board effects? There are no editors planned for customization of on-board effects. Will the librarian be implemented as a VST/AU plug-in to facilitate automation of prologue and storage of patches with DAW projects via Snapshots? No, not for this version of the Librarian. 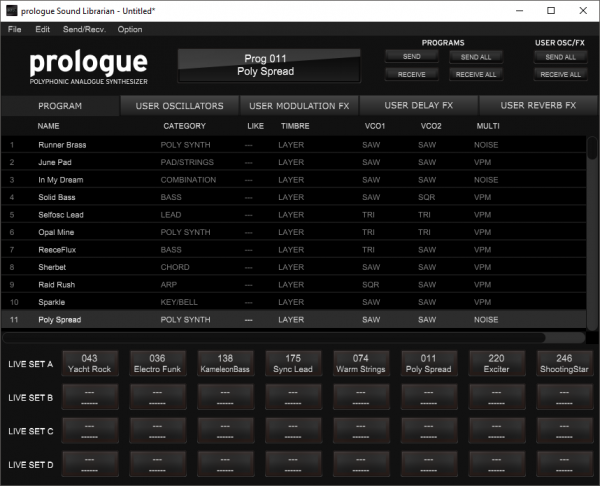 The prologue SDK provides a set of code libraries and tools to allow the creation of custom oscillators and effects. For more detailed information, please subscribe to the prologue SDK mailing list you can find below. Can I use the SDK Custom Content from prologue on minilogue xd (and vice versa)? 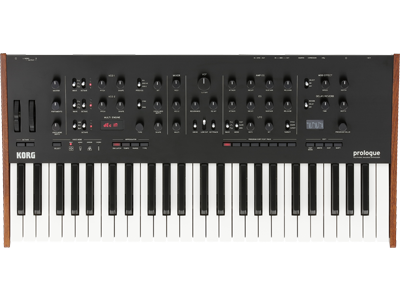 Check with the content creator to see if a minilogue xd specific version is available. If not, the prologue version can be used directly. Do I need programming experience to create my own content? Yes. Please note that as opposed to the prologue Librarian application that will be released in June, the Developer kit is a standard development kit meant for programmers, and not a neophyte-friendly high-level editor. We expect that oscillators and effects will be programmed and distributed by pro and hobbyist software developers. It will be an open development kit aimed at experienced users so we will not be offering technical support beyond the provided documentation. What programming language can I use? Custom oscillators and effects can be written in C, with support for a subset of C++. What limitations are imposed in terms of available RAM? (it would have to be reasonably finite). For oscillators, both code and variables must fit in 32KB of RAM. Custom effects will have additional RAM for delay lines, up to 2MB. For the multi-engine, will the LFO be able to modulate its parameters? The LFO can modulate the shape parameter of the multi-engine. Custom oscillators will be able to take advantage of this. 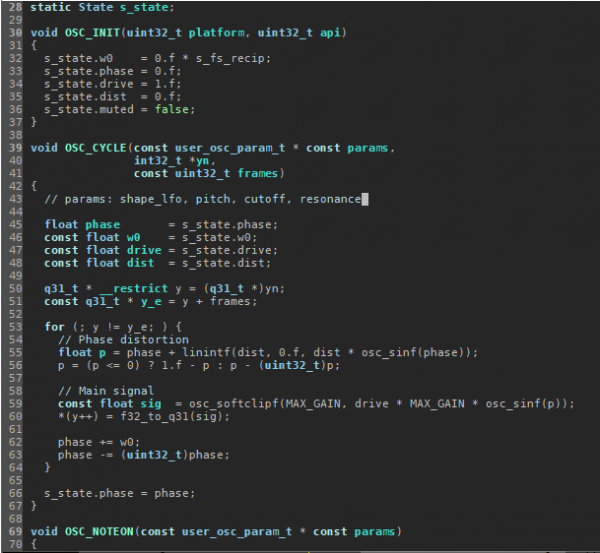 How many editable internal parameters can a custom oscillator have? Parameters for custom oscillators are limited to 6. This is a deliberate limitation to keep custom oscillators straightforward and simple.